•	is provided by someone not exceeding their level of competency. It also signifies that our firm’s staff, where members of the Chartered Insurance Institute (CII), are governed by a Code of Ethics, and undertake annual Continual Professional Development. 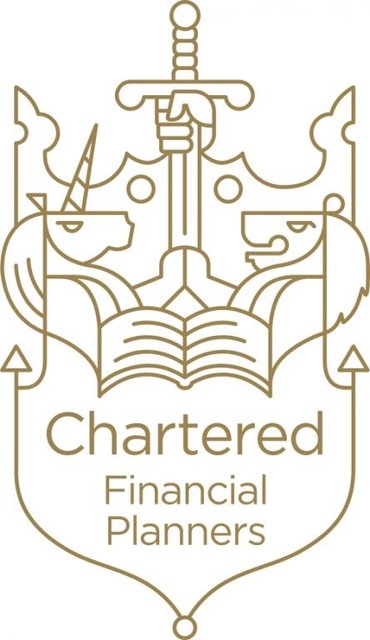 I am pleased to say that following our annual application to be a chartered firm, we have once again been granted this status.